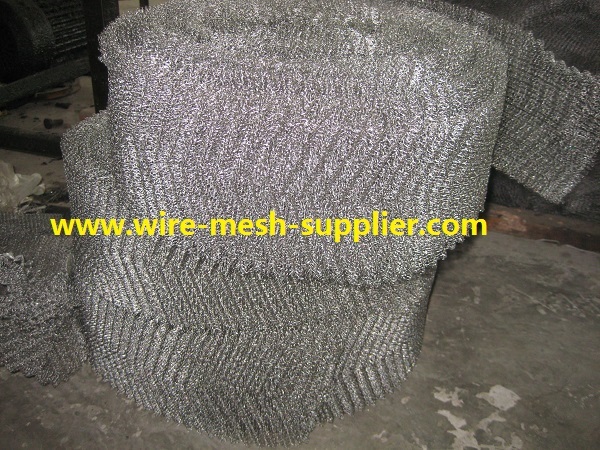 Knitted wire mesh is a highly adaptable and configurable material offering superior functionality in a variety of applications. 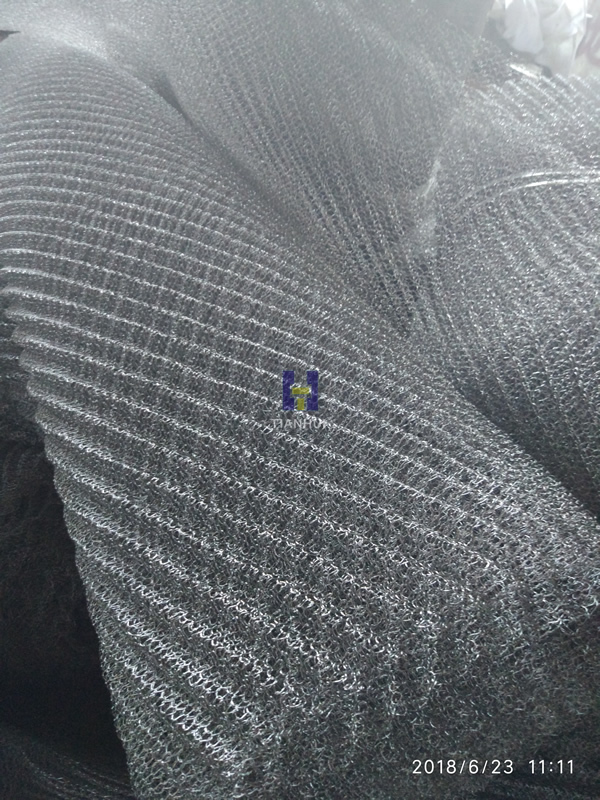 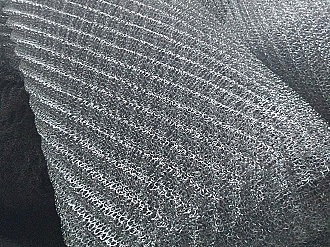 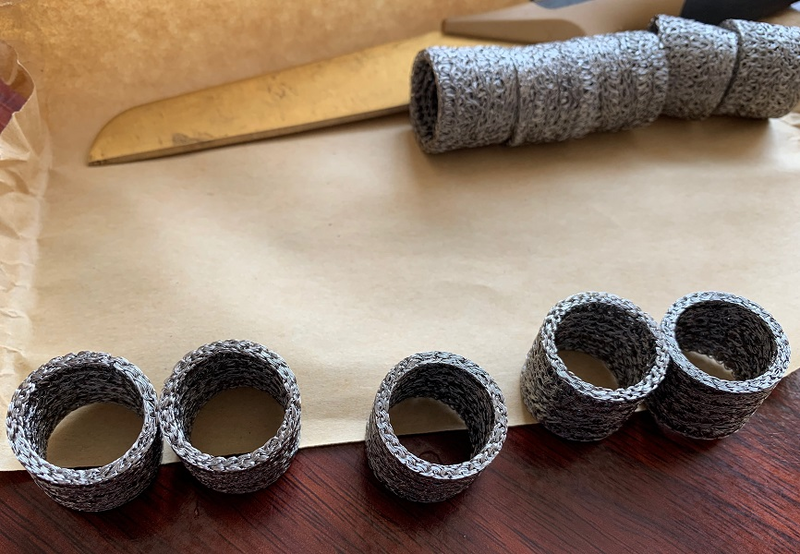 Knitted in a circular pattern resembling a tube sock, its interlocking-loop construction gives it tremendous strength and resiliency while allowing it to be pliable and to conform to almost any size, shape or density requirements. 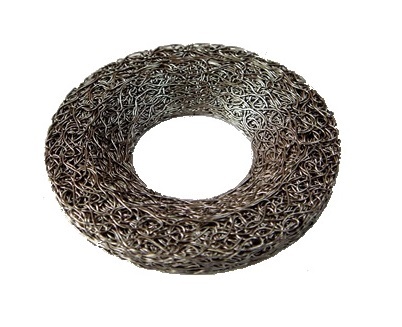 Because it can be made from any metal, plastic or fiberglass thread or wire, its physical characteristics can be tailored and tweaked to meet any operating environment requirements. 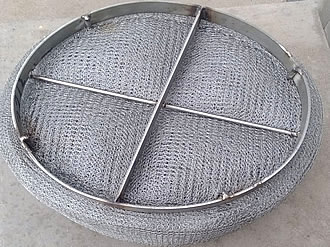 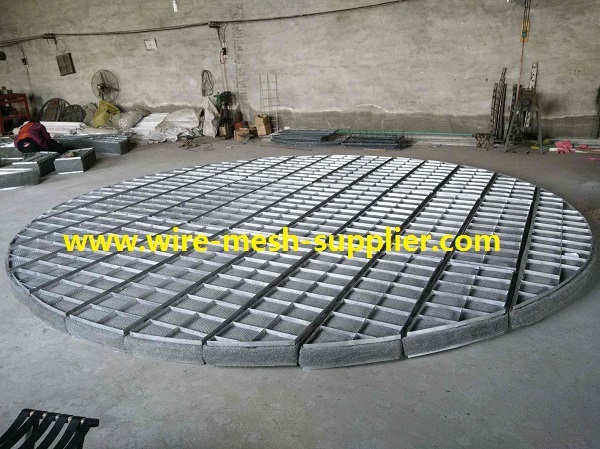 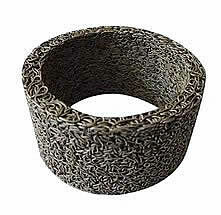 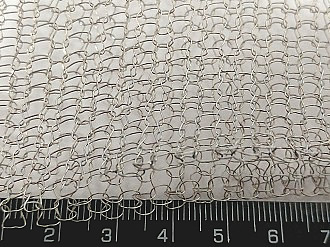 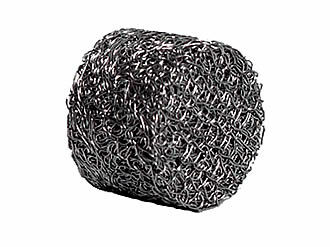 knitted wire mesh can be processed in a number of different ways. 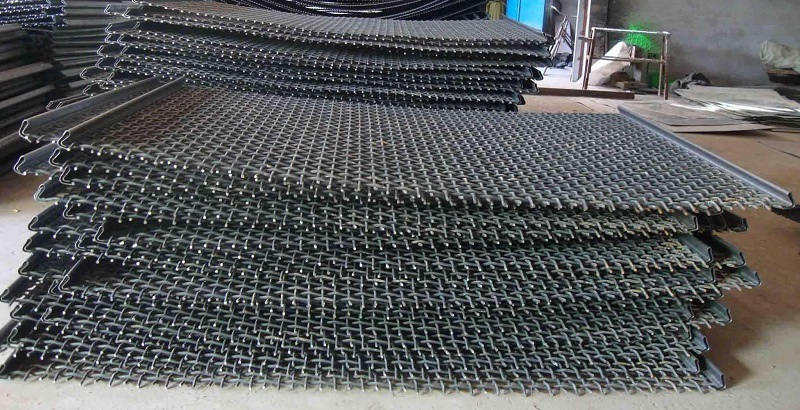 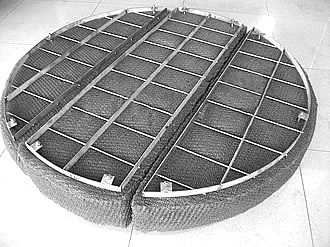 For some applications, such as catalytic converter knitted wire mesh supports, flattening mesh to a specific thickness and then crimping it provide a certain amount of spring back and prescribed holding force. 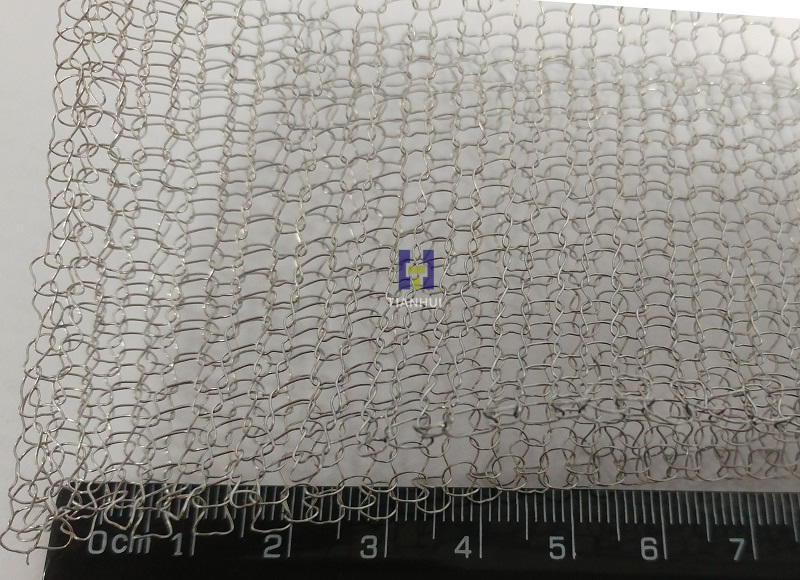 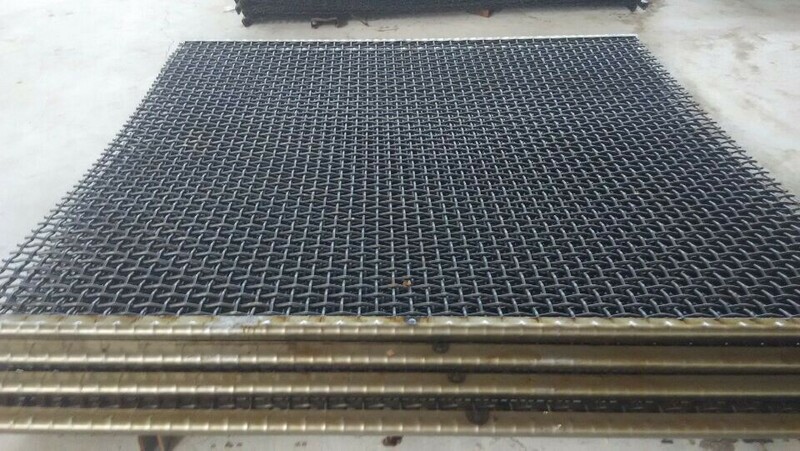 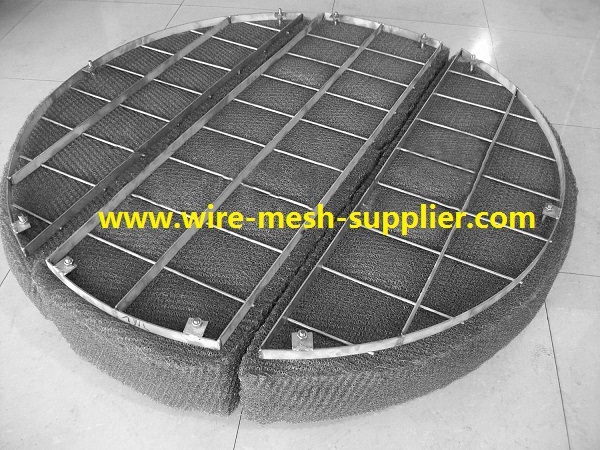 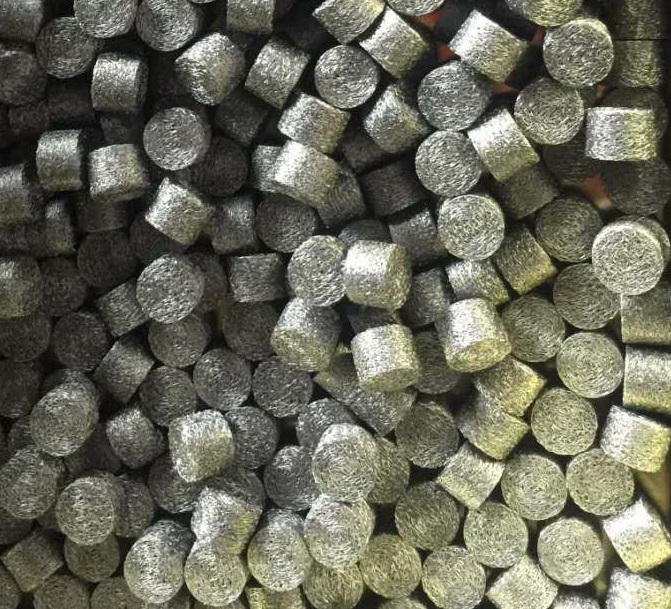 For other applications, such as breathers and filters, lengths of knitted wire mesh are pressed into shapes that yield specific densities. 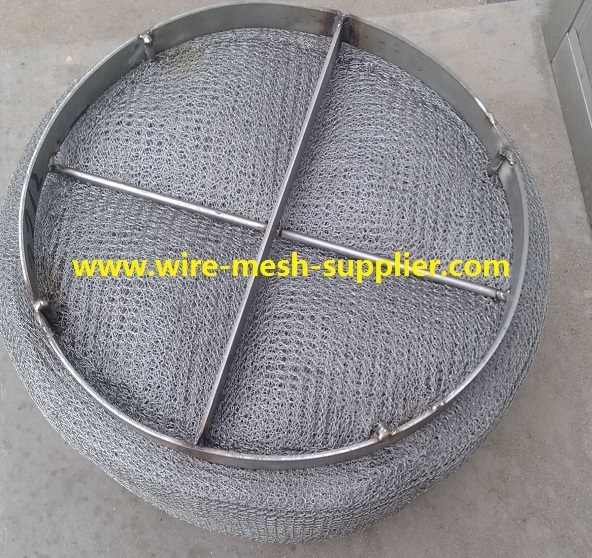 Additional finished goods processing include over-knitting (adding an additional layer of knitted wire mesh) and co-knitting (making knitted wire mesh with more than one type of wire).